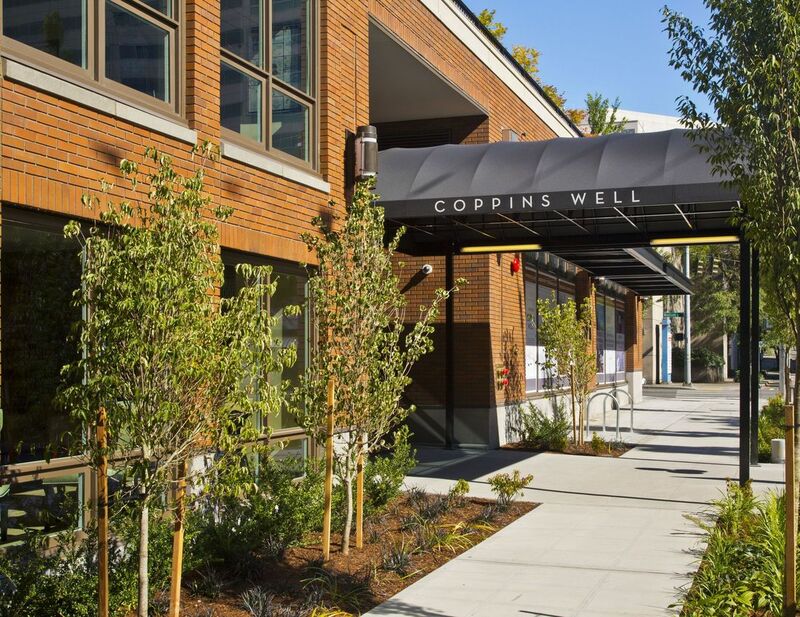 Coppins well | Cary Kopczynski & Company, Inc.
Hill, Coppins Well includes fifteen floors of apartments, ground level retail, an amenity deck, and two levels of subterranean parking. The structural system is cast-in-place concrete, with post-tensioned slabs and a shear wall core for seismic and wind resistance. Through careful coordination of the column layout between the architect and CKC, the need for all transfer beams was eliminated. 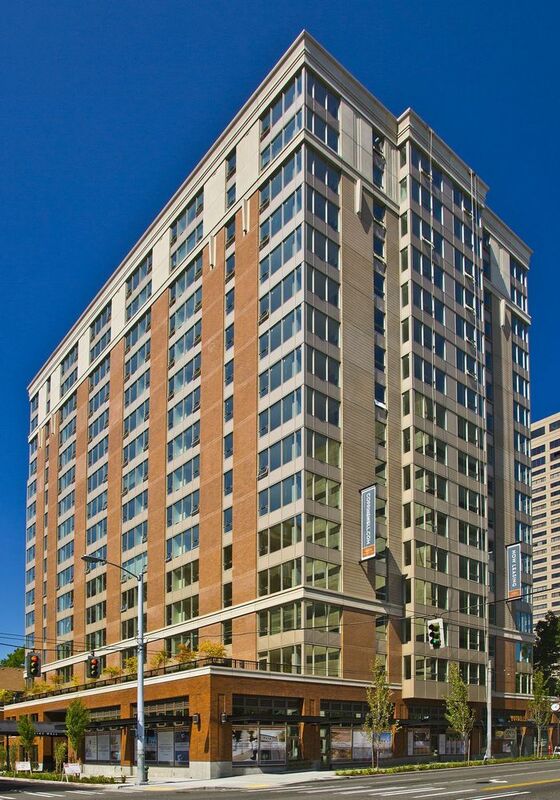 This is unusual in multifamily residential building designs and resulted in substantial cost savings to the project.